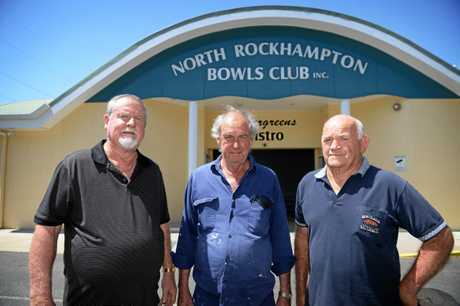 IT WILL be a sombre day next month when the North Rockhampton Bowls Club goes under the hammer to be auctioned. After facing some serious financial difficulties in September last year, the club was forced to close. Their biggest battle was the $42,461 power bill the cash- strapped club couldn't afford to pay. 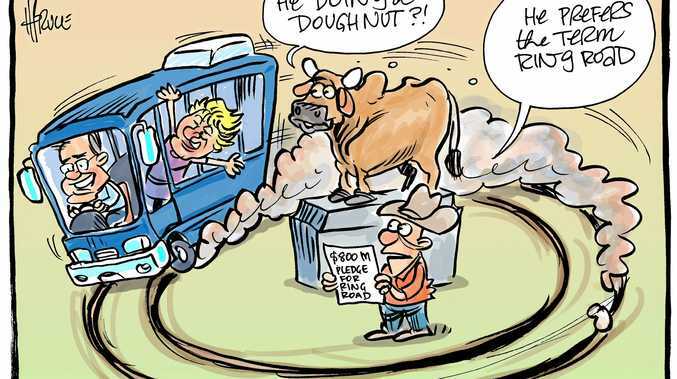 Despite intervention from Capricornia MP Michelle Landry, Keppel MP Brittany Lauga and Rockhampton MP Barry O'Rourke, no resolution could be found. While they had battled floods and had 126 fully paid up members and more than 500 social club members, they have reached the end of their battle. The club was put up for sale just before Christmas under an expressions of interest process. Club president Allan Gabel said the committee's decision to go to auction was a last resort. "Because the club is in such a (dire) financial position at the moment so unfortunately we have to sell, that is the only way out. There is nothing more we could do, we did try all our efforts to continue as a club,” he said. 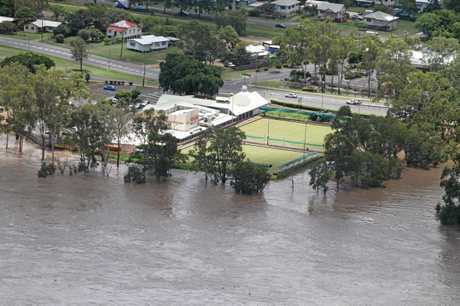 Mr Gabel hopes to see it continue as a bowls club under the new owners. "We could still play our bowls and someone else could do the administration side of things. That's the number one thing I would like to see but that will be up to other people... it's out of our hands,” Mr Gabel said. A reserve price was not revealed for the auction next month nor the amount of money the club is in debt. According to RP Data, the land was valued at $127,000 in June 2017. Mr Gabel said the club plans on paying back all of the money it owes between the bank and other creditors. "We don't want to leave this place owing any money, it is a substantial amount. We hope to do the right thing by them (creditors) and fulfil everything we owe,” he said. Mr Gabel said it was unfortunate for many people to see the club going bust. There is a 50-year life member still active in the club who will be "lost”, he said. "It's a sad event, the club has been open since 1946... but it's part of life, we don't like to see it but it happens,” Mr Gabel said. Selling the property is Kas Woch, principal of Kas Woch Real Estate. He says the club is "fair dinkum” and "keen to get it moved”. "They are as genuine as you can get,” Mr Woch said. There has been some interest in the property while it has been on the market, he said. 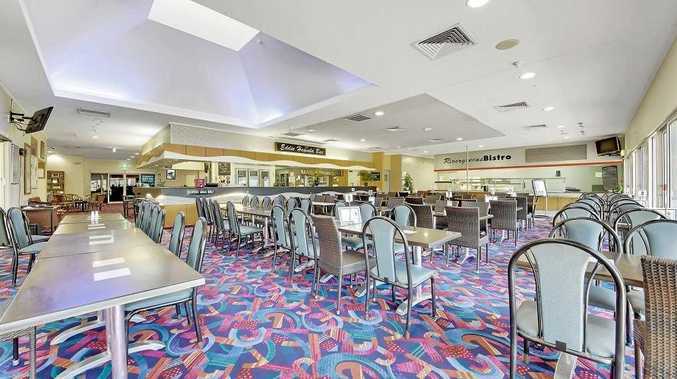 The listing includes the whole property which overlooks the Fitzroy River on two lots, totalling 11,450sq m.
One lot is freehold and the other lot, which is the car park, is leasehold. The original building was constructed around 1940 with the newer clubhouse built in 1996 and a large extension added in 2007. Inside the new clubhouse, the ground floor is about 1023sq m and features a commercial kitchen, bistro, bar, gaming room, administration area, caretaker's residences and greenkeeper's shed. Everything is being sold on a "walk-in, walk-out” basis with all equipment included. "The property is being sold as it is, all kitchen equipment, all fixtures,” Mr Woch said. One interested party is considering making an offer prior to the auction. They have not disclosed their plans for the club. Another party is looking at a contract, so they "understand the terms and conditions”. Mr Woch is not expecting "thousands of people for the auction” as it is not "a property that appeals to a lot of people”. "It's not something like a house that everyone can use,” he said. "Whoever buys it is going to get excellent value, it will be well below replacement cost. "It's something that has been around since 1940 and it's sad to see it close,” he said.